Migration of the proximal end of the External Ventricular Drain (EVD) tubing in the ventricular system of a hydrocephalic brain is a rare complication. This event could be multi factorial; and measures, including appropriate careful nursing and securing of the anchoring knot are to be employed to avoid this potential complication. We report a case of an infant with intra ventricular hemorrhage, gross hydrocephalus and fits. After an initial management with anti-epileptic and repeated fontanelle tap, a Ventriculo. Peritoneal (VP) Shunt was placed which over drained the Cerebrospinal Fluid (CSF); resulting in subdural hygromas. The VP Shunt was replaced with an EVD. On the seventh post-operative day, the Computed Tomography (CT) Scan revealed the proximal intra ventricular migration of the EVD tube with no clinical signs of obstruction. The scalp dressing was removed to reveal that the non-absorbable anchoring knot of the tube had cut through the skin. The EVD tube was pulled till the desired length within the ventricle and was properly anchored. Post procedural CT scans showed the desired length of intra ventricular EVD tube. 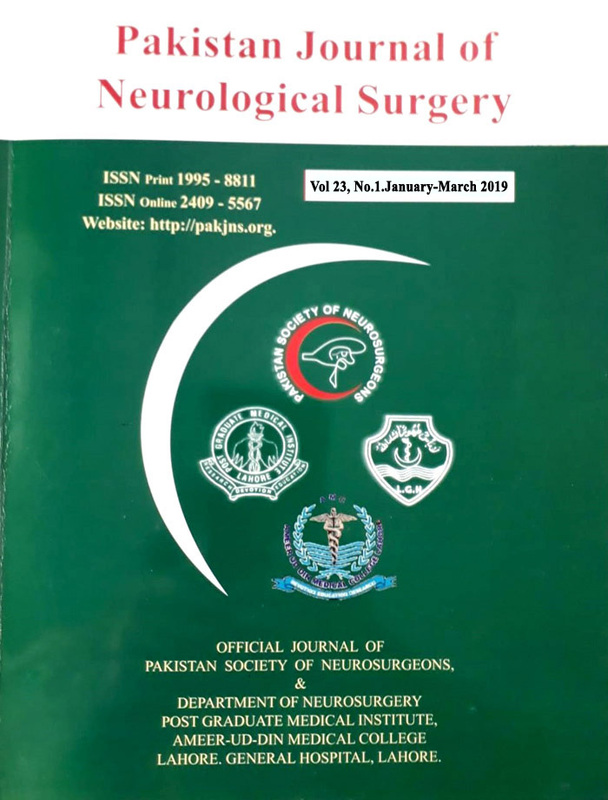 It is recommended for the neurosurgical nursing staff to be vigilant enough during feeding them and especially while changing posture for nursing to prevent such mishaps. Daily assessment of the wound dressing would assist in insuring a secured knot over the tubing on the scalp. 3. Cerrón-Rojas VR, Vega-Basulto S, Varela-Hernández A, Montejo-Montejo J, Gutiérrez-Muñoz FG: Simultaneous cephalic migration of a ventriculoperitoneal shunt into the intraventricularand subdural spaces. A case report. Rev Neurol. 2001, 1: 437–9. 4. Dominguez CJ, Tyagi A, Hall G, Timothy J, Chumas PD: Sub-galeal coiling of the proximal and distal components of a ventriculo-peritoneal shunt. An unusual complication and proposed mechanism. Childs Nerv Syst. 2000; 16: 493–5. 6. Eljamel MS, Sharif S, Pidgeon CN. Total intraventricular migration of unisystem ventriculoperitoneal shunt. Acta Neurochir Wien. 1995; 136: 217–8.